Outlet Collection at Niagara is a "must do" destination within Niagara. 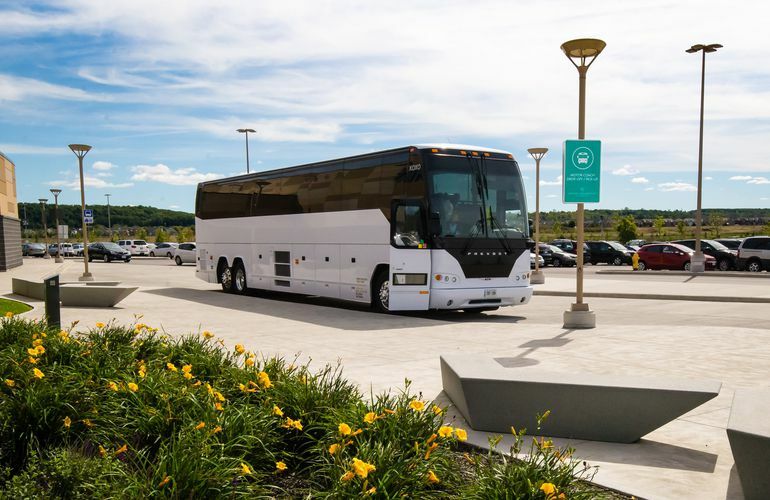 Located in the heart of the Niagara Region, just minutes from downtown Niagara Falls and Niagara-on-the-Lake, Outlet Collection is a convenient stop for motor coach and group tours. Add the Outlet Collection to your Niagara itinerary or make a full day of shopping, we are truly a destination within a destination. The Outlet Collection at Niagara offers a Niagara shopping experience like no other. Book your group tour by completing the Online Booking Form. We will accommodate all groups with directories and discounts, however *Outlet Collection gift cards for leaders/drivers are not guaranteed unless booking has been made 48 hours in advance. *We do not penalize groups that are unable to arrive at their scheduled booking. However, we kindly ask that you send a cancellation email to [email protected] at your earliest convenience, or call 905-687-6777.